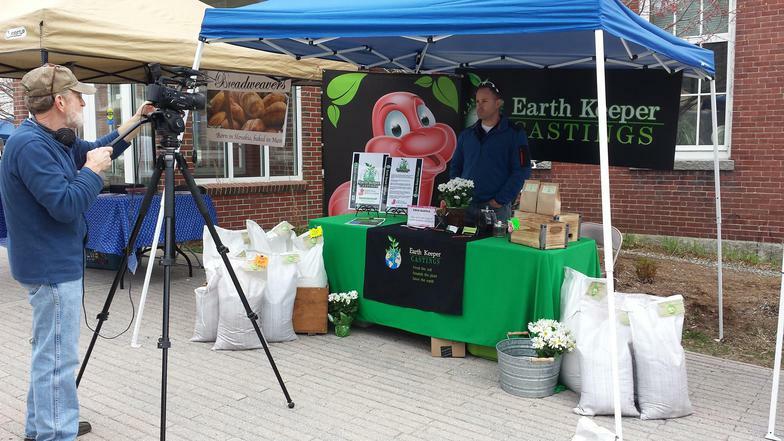 The extraordinary earthworm has been one of nature’s greatest producers of all natural plant food. 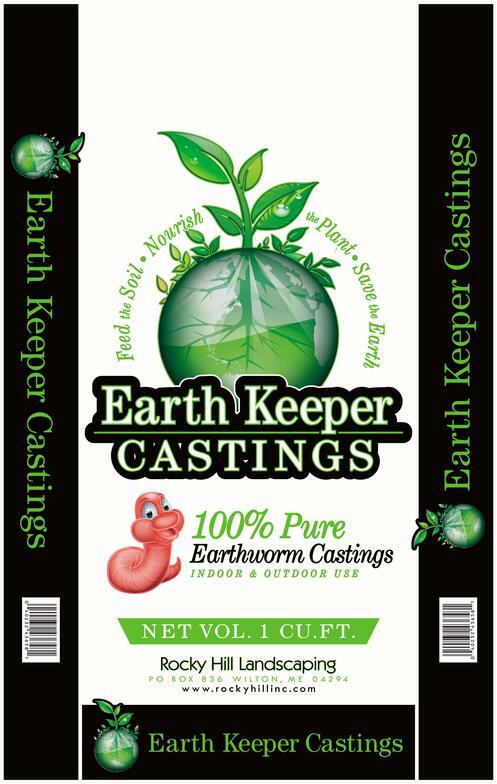 Earthworm castings are an excellent, all purpose, organic supplement for your soil to help improve plant health, growth and yield. 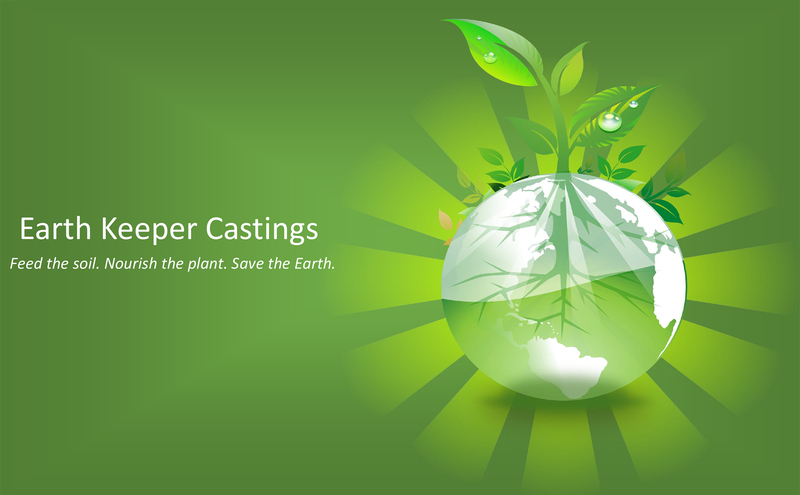 At Earth Keeper Castings our goal is simple: feed the soil, nourish the plant, and save the Earth. 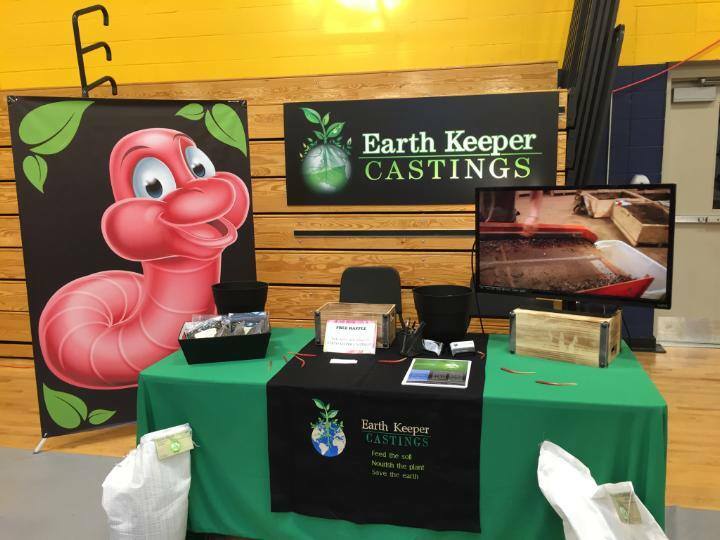 With a renewable product born from our rigid dedication to quality, honesty, and an all natural chemical free manufacturing, your satisfaction is important. 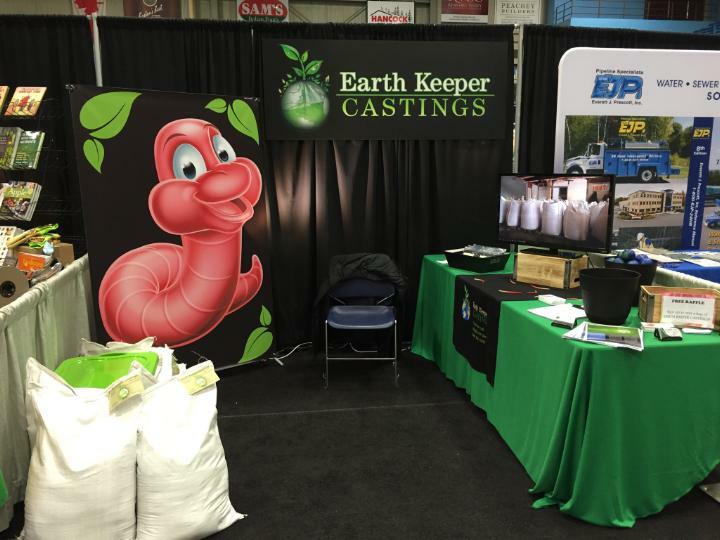 In our facility an estimated 750,000 African Earth Worms are hard at work digesting a special diet to bring you our 100% all natural castings straight from the worm’s belly to your garden. 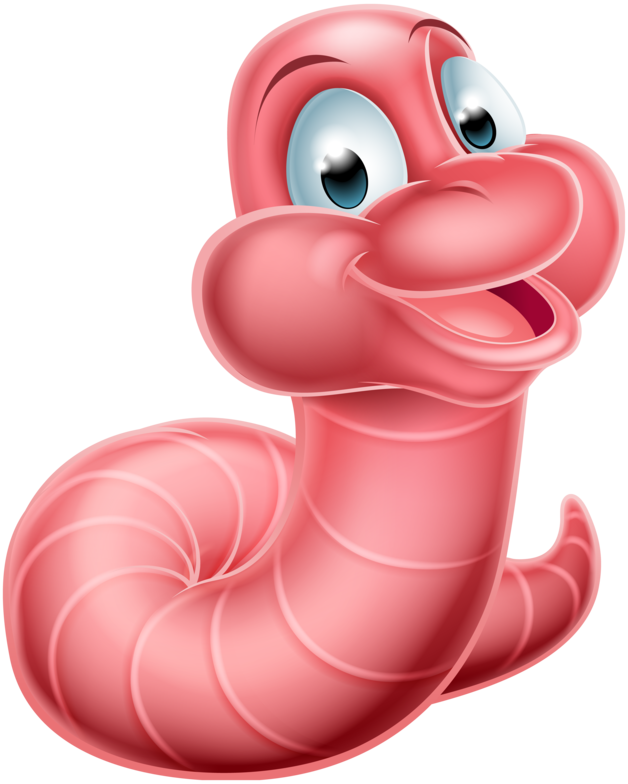 ALL NATURAL: Our worms are fed an organic diet developed by our certified master gardener to guarantee an all natural chemical free product. 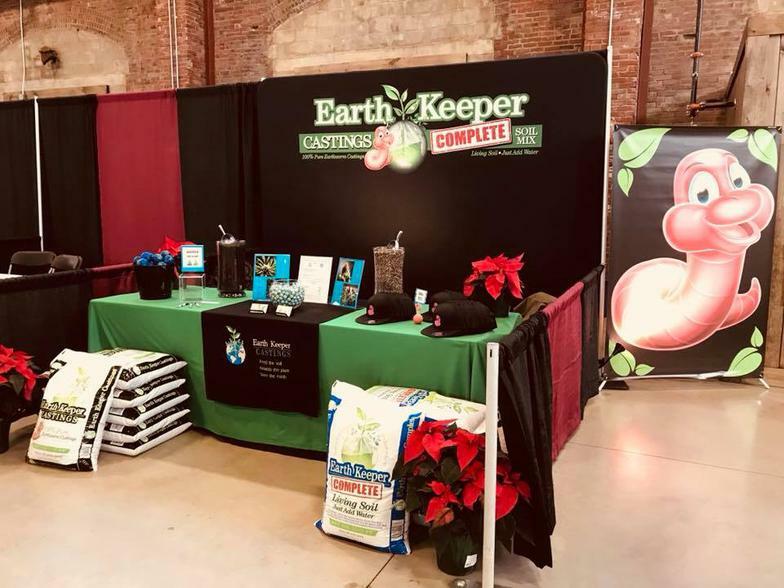 IMPROVES SOIL: Increases soil’s structure, aeration, and ability to hold water promoting deeper growing and healthier roots. SAFE FOR ALL PLANT USE: Our safe long lasting nutrient rich product will not burn your plants. FOR INDOOR AND OUTDOOR USE: Use our odor free castings to enhance your growing experience both indoors and out.